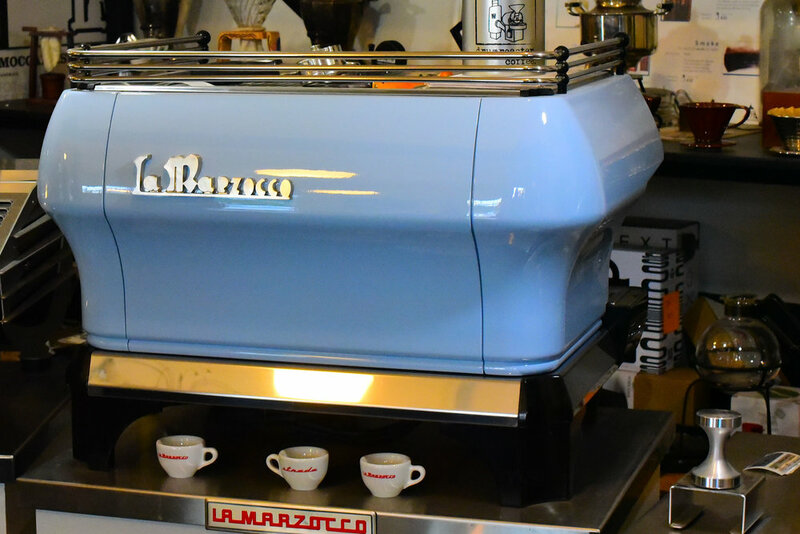 This La Marzocco Strada 3 Group automatic volumetric offers the top level consistency you can get in high volume espresso service. Each group head is equipped with the automatic volumetric flowmeter system. 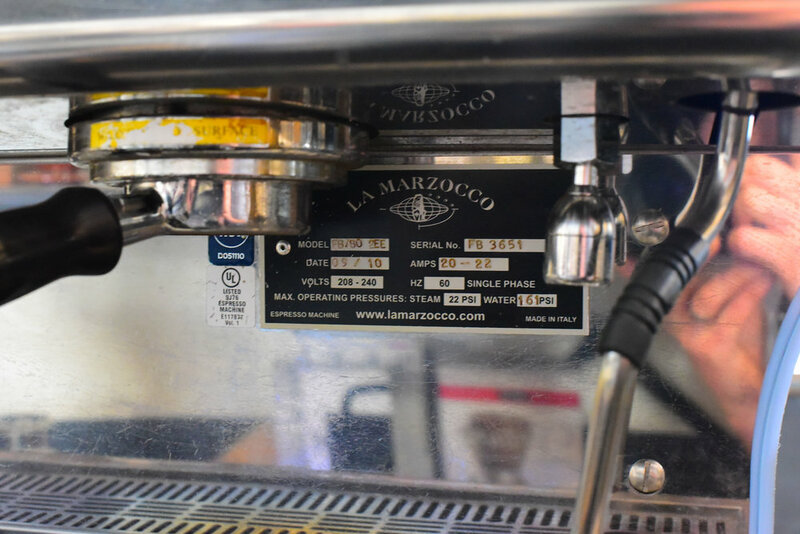 The design and flow of this machine allows the barista to smoothly and precisely move and view everything that's happening. It is custom painted matte black and gold and would a showpiece in any cafe. Price includes a 6 month parts and labour warranty.